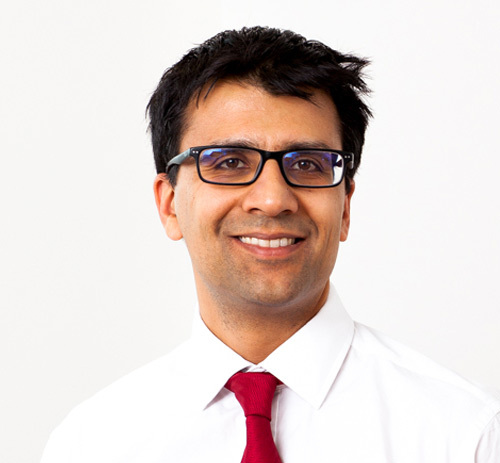 Imran is a Portfolio Manager at CQS responsible for global volatility and correlation trading, primarily in equities. He also models vanilla and exotic derivatives and works with Sir Michael Hintze on CQS's macro strategies. Imran joined CQS in 2006. He holds an MA/MSci (First Class Hons) in Natural Sciences (Experimental and Theoretical Physics) from Christ’s College, Cambridge and a PhD in Soft Condensed Matter Physics from the Cavendish Laboratory, Cambridge. Current AuM as at 1st July is USD 16.9bn.